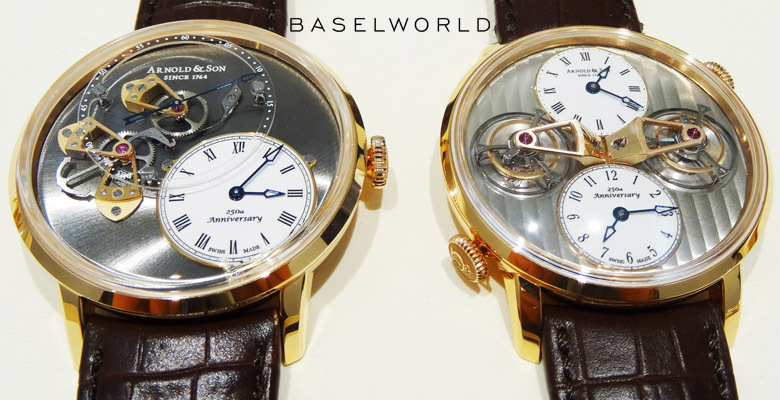 Recent years have seen a renewed momentum from Arnold & Son ever since the company passed into new and appreciative hands around a decade ago and, revitatlised and armed with a very impressive artillary of haute horlogerie they have decamped to present at Baselworld 2014. 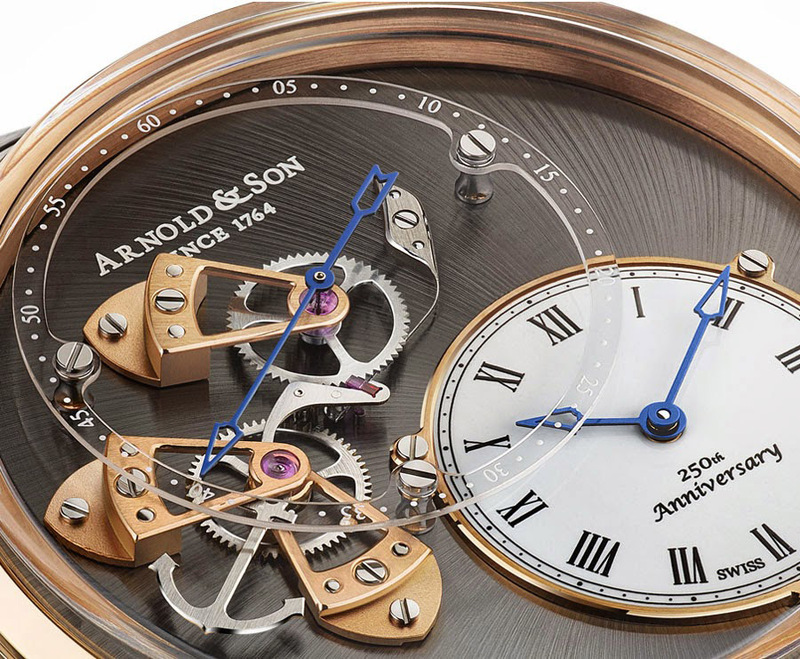 Celebrating 250 years since the founder, Englishman John Arnold, established his firm in a small London workshop from where his work and legacy would become a touchstone for the watch industry to this very day. 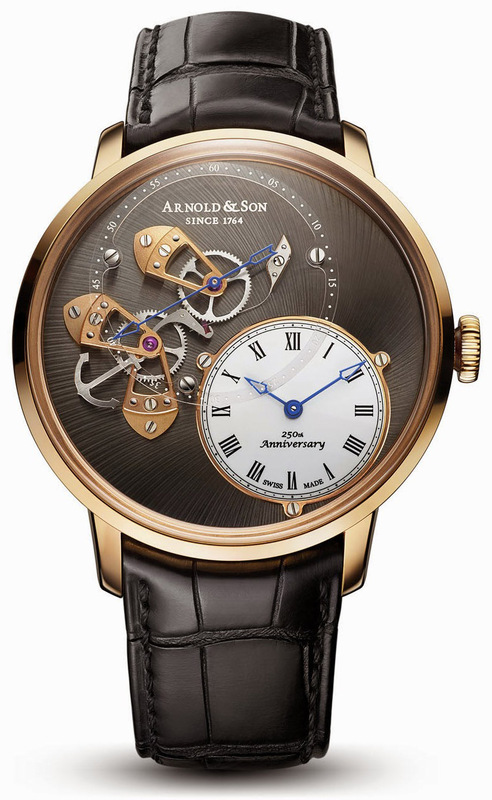 A close and enduring friendship with Abraham-Louis Breguet, in which each held the others philosophies and innovation in high mutual regard, meant that Arnold would go down in history as one of the great influencers on horology. 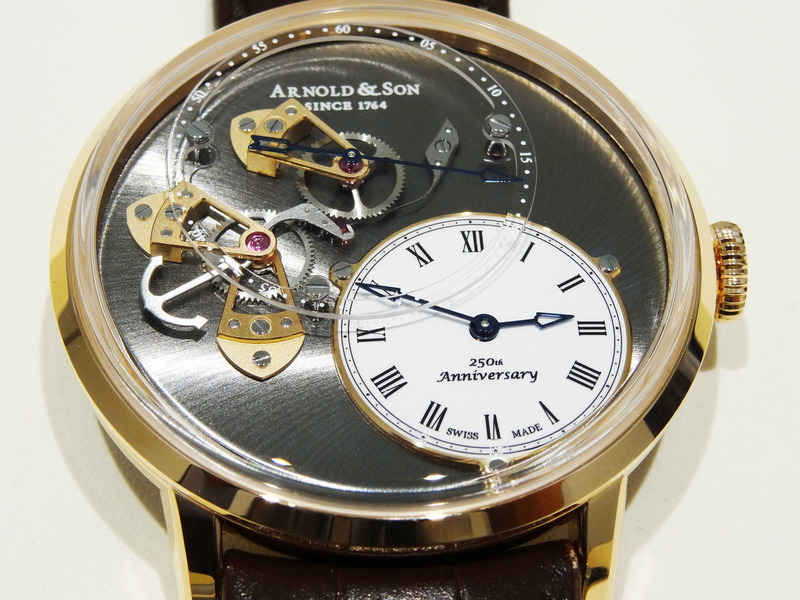 So a stopover at the Arnold & Son kiosk is certainly worth the time, even if only for a glass of something nice as they celebrate this milestone in the company history, although there will be plenty on display to distract from the glass in hand. 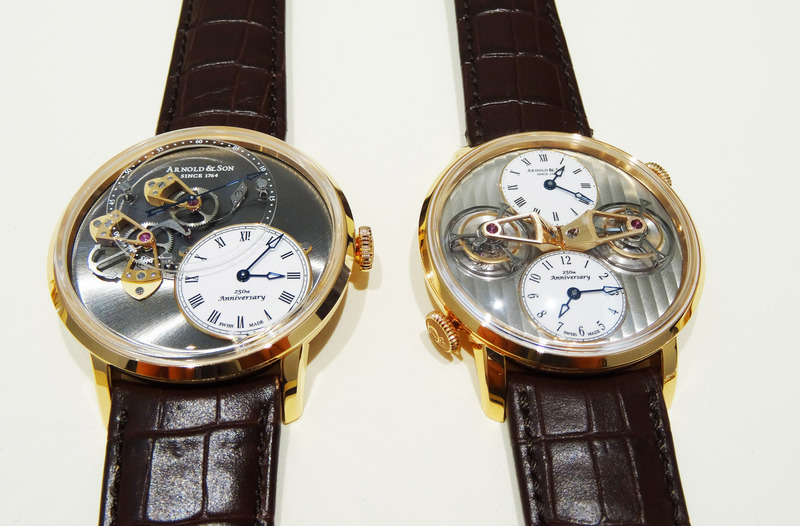 Under the direction of Sébastien Chaulmontet, the dynamic and youthful master watchmaker who is tasked with the position of head of movement development, Arnold & Son as a brand have been reborn and the current collections reflect an emphasis on complications, technicality and innovation. 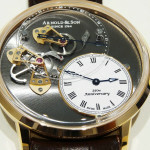 As part of the brands Instrument Collection, the new for Baselworld Arnold & Son DSTB (or Dial Side True Beat) wears it’s heart on the outside, with the novel single-pallet escapement mechanism and rose gold treated bridges affixed to the grey upper dial, ensuring in true 3D that the complexity of this unusual complication will not be overlooked. 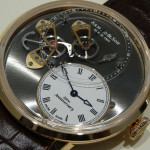 Achieving a result in a self winding mechanical movement which mimics the one quintessential feature of its quartz counterpart – ie, the jumping second hand – could be a thankless task as there are those ‘savants’ (ok, slight exaggeration perhaps) who might unwittingly dismiss the feature as some kind of cosmetic trickery, but a closer careful examination of the device which takes pride of place on the dial, will reveal something beautiful, almost simplistic in how the escapement receives and reserves the flow of constant energy by the motion of the anchor shaped lever before releasing that energy in one second bursts, with the resulting action being a jumping – or true beat second; a complication which Arnold & Son have taken a particular interest in. 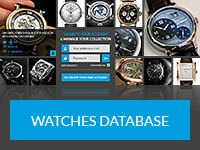 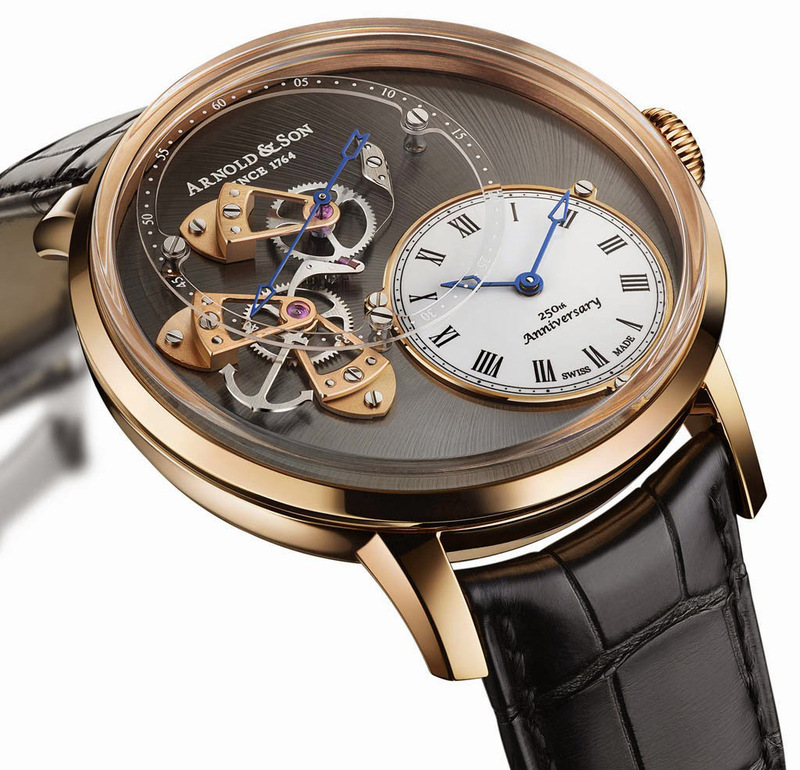 With the seconds being such a prominent feature on the face of the watch, the use of a suspended sapphire crystal ring for the seconds display means that while it is the dominant characteristic, it does not overly detract from the off centre gold-rimmed domed hours and minutes dial, which has its own personality in white lacquer with roman numerals and blued steel hands. 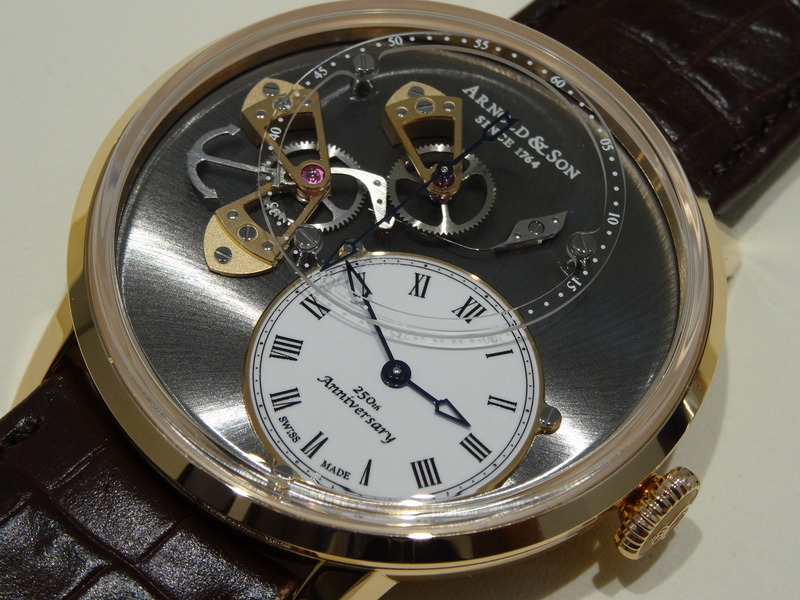 Featuring the in-house manufacture A&S6003 calibre automatic self winding movement beating within the 43.5mm rose gold case, the transparent exhibition caseback offers an appreciation of the meticulous detail involved in the finishing of its component parts. 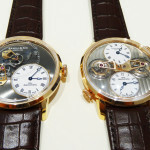 The Arnold & Son DSTB will be produced in an edition of just fifty pieces worldwide.